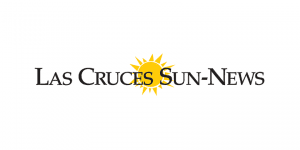 The following article appeared in the Las Cruces Sun-News on July 20, 2014. Although legislation has passed the House (and will likely pass the Senate soon) to temporarily prop up the highway program and avoid an immediate crisis, the need for fundamental change in how America builds and maintains its infrastructure remains. The next manufactured crisis coming from Washington, DC involves the federal highway program. According to news reports, the Federal Highway Trust Fund is on the cusp of insolvency, with a cash shortage looming before the end of July. Despite the deadline, lawmakers are at an impasse over how to replenish an account that funds the nation’s highway projects. U.S. Transportation Secretary Anthony Foxx is warning states would, on average, see a 28 percent reduction in federal dollars to cover the costs of current needs if additional funding is not found. One potential source of funding is a hike in the federal gas tax. In its current form, the federal highway program is financed through an 18.4 cent-per-gallon tax on gasoline and a 24.4 cent tax on diesel fuel. Unfortunately, while the gas tax more closely resembles a user fee than other taxes charged by Washington, it isn’t. If it were a user-fee, gas taxes would finance roads, bridges and other items that benefit motorists who pay the tax. Instead, over the past decade, Congress has diverted well over $55 billion of gas taxes to non-highway projects, most notably mass transit. Unfortunately, Washington seems to be utterly incapable of making even the most basic reforms. Worse, transportation policies that work in New York and Chicago may not work so well in Albuquerque or Farmington, New Mexico. The solution is simple: get Washington out of transportation policy and hand it back to the states. After all, as the Highway Program currently operates, Washington simply takes in the gas tax money, adds a bunch of requirements (like costly Davis-Bacon labor rules), diverts for pet projects and mass transit, and returns the money to the states. This is silly. Washington played an important role in the creation of the Interstate Highway System, but that was completed in 1992. Several bills have been introduced in Washington over the years that would devolve all or most of the program – thereby eliminating the federal gas tax – to the various states. The latest proposal called the “Transportation Empowerment Act” was introduced by Sen. Mike Lee (Utah) and Rep. Tom Graves (Georgia). States would then be able to experiment with transportation policies that make sense for their own populations. Gas taxes could be raised or lowered. Or, as Oregon is considering, motorists could be charged based on miles driven. Priorities like transit could be emphasized or reduced also depending on the particular state. Lastly, absent federal mandates favoring prevailing wage laws, Davis-Bacon states could decide for themselves whether they want to pay union rates for construction projects, build 15 percent more infrastructure, or save taxpayers up to 15 percent. New Mexico is a Davis-Bacon state, but neighboring Arizona, Utah, Colorado, and Oklahoma are not. Amazingly, Texas is the only adjacent state that, like New Mexico, unnecessarily inflates labor rates on public works projects. Like so many things, the federal government undertook a specific project like the Interstate Highway System only to refuse to see its size and scope reduced. 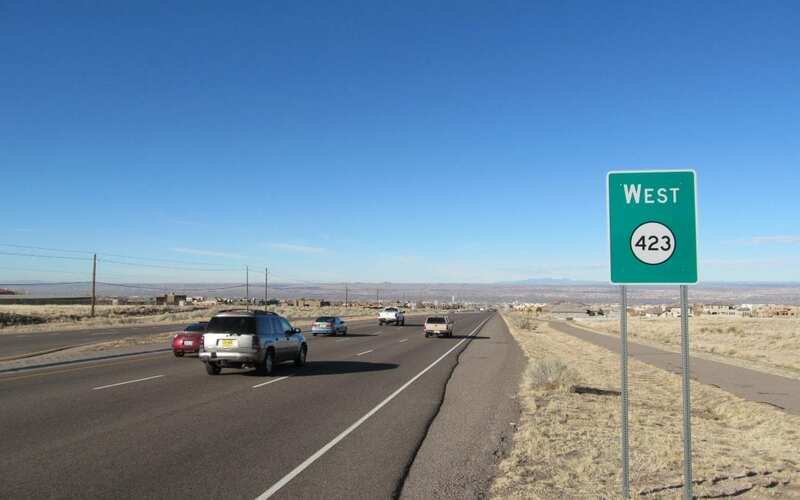 There is no reason for a disagreement in Washington to negatively impact New Mexico roads and bridges, but that is the system Congress has saddled us with. 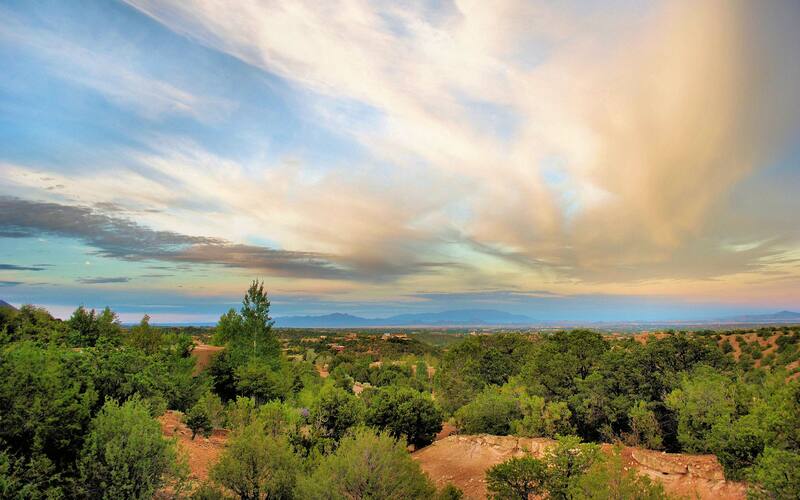 We at the Rio Grande Foundation have often criticized policies enacted in Santa Fe, but there is no doubt that Santa Fe would do a better job than Washington. And, given innovation and competition from neighboring states to enact the best, most-efficient transportation system, I believe that Santa Fe would improve. To date, none of New Mexico’s congressional representatives has co-sponsored this legislation or any bill that would really reform the federal transportation system. Unfortunately, that means New Mexico will continue to rely on the whims of a dysfunctional Washington for something as basic as transportation funding.